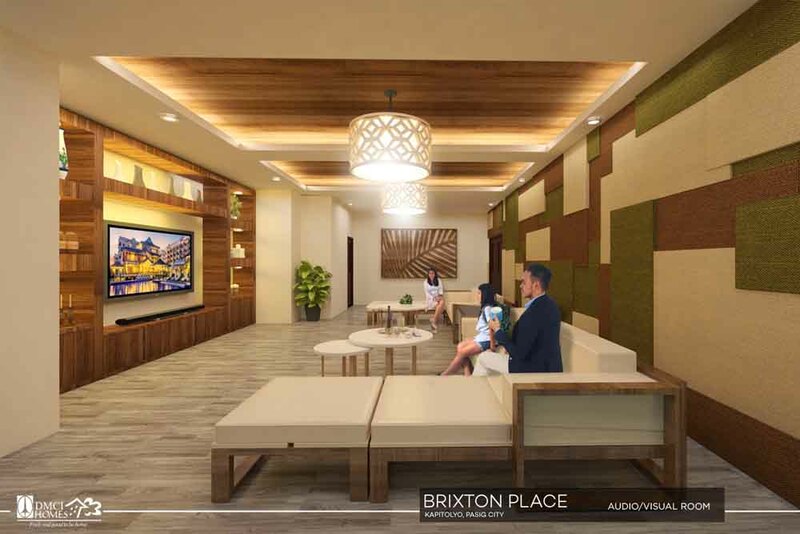 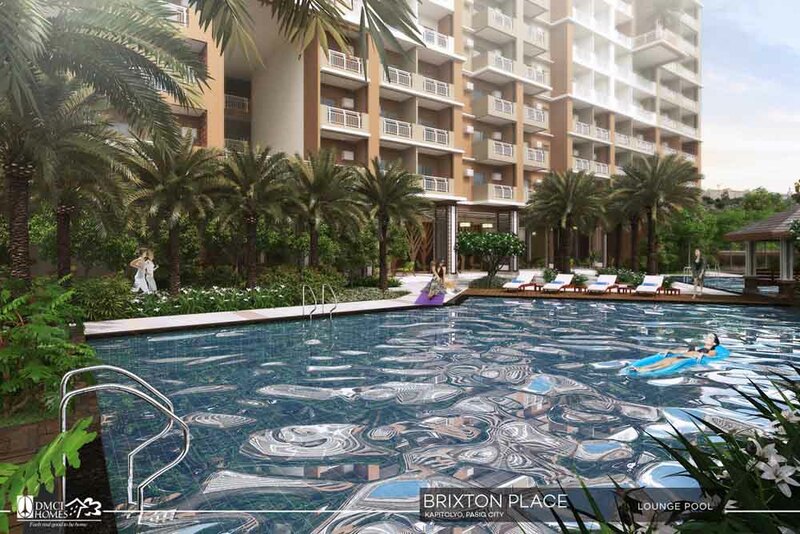 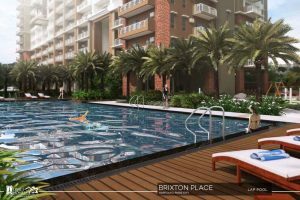 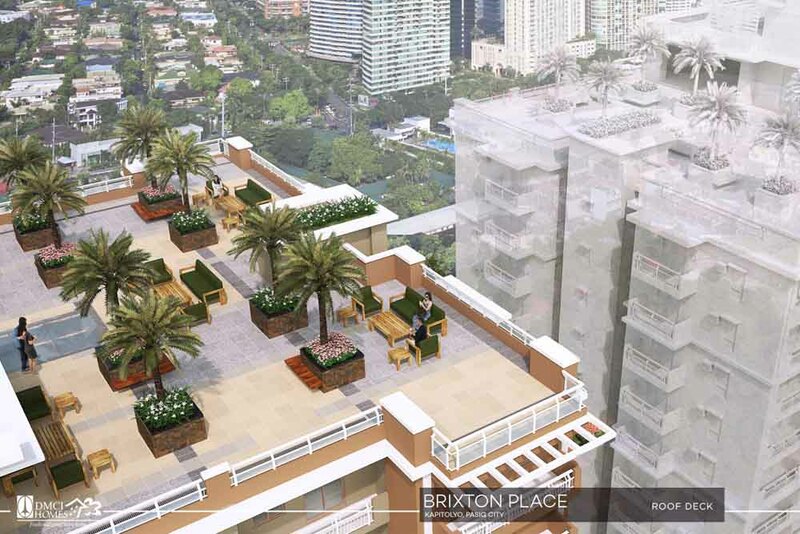 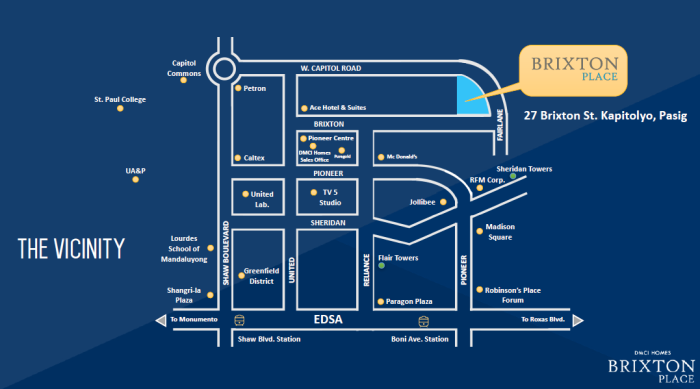 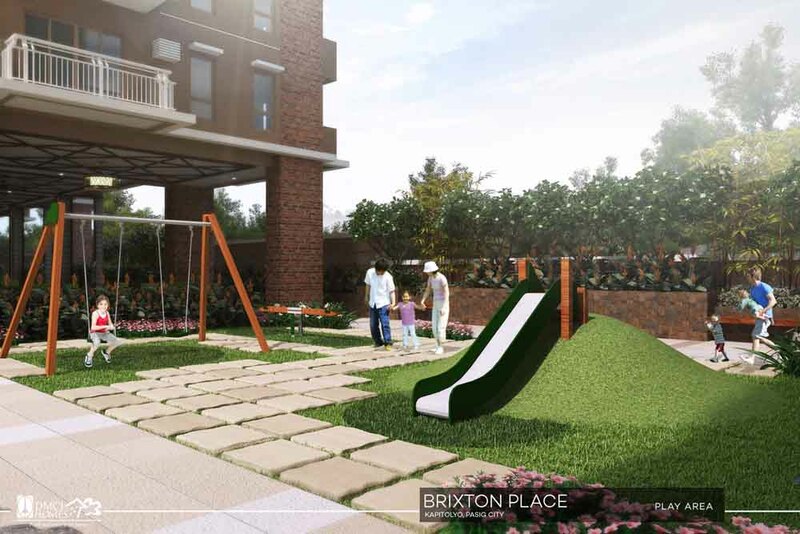 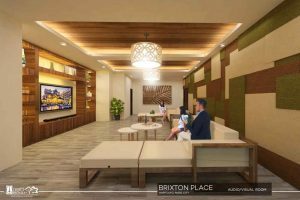 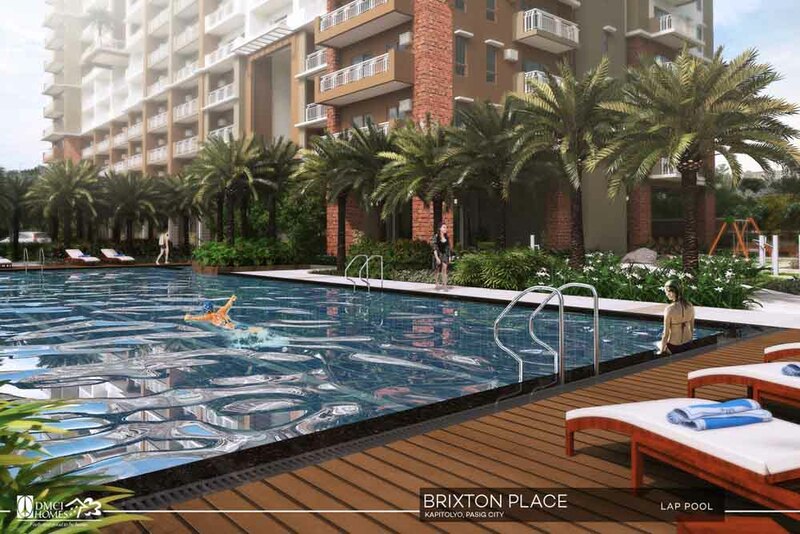 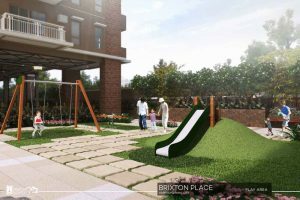 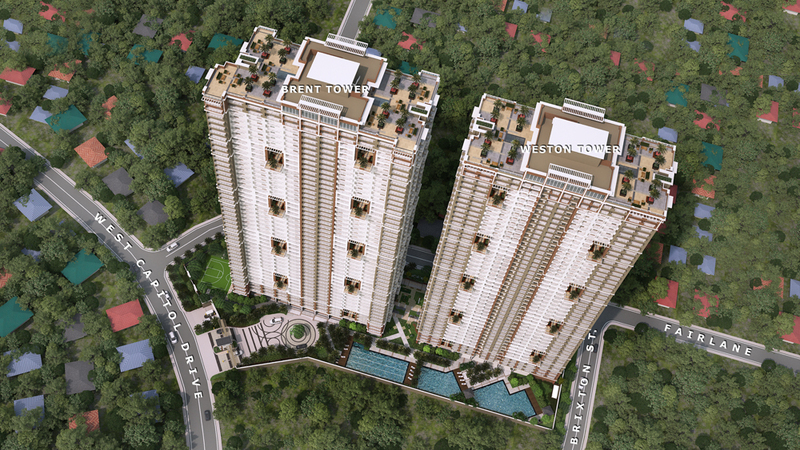 Brixton Place DMCI Kapitolyo Pasig City The development, consisting of two high-rise buildings rising above 9,523 sqm of prime lot, will offer first-rate resort-style living at a friendly price. 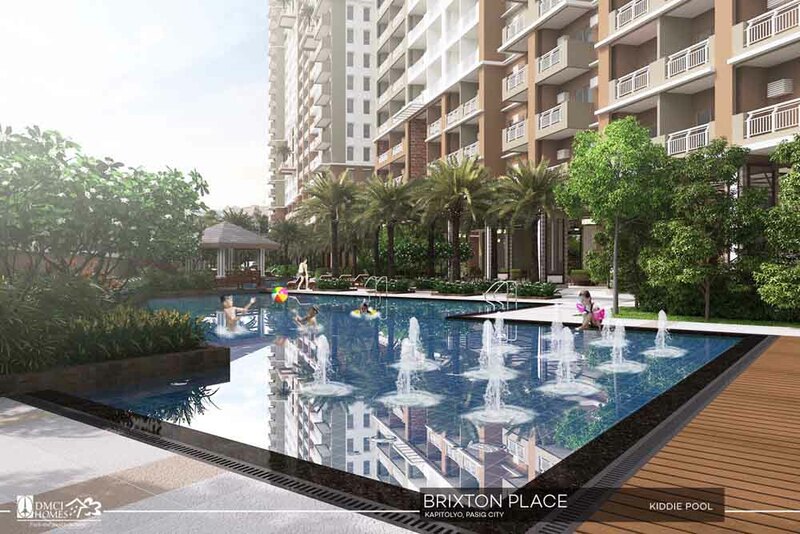 Property developer, DMCI Homes, continues to live up to its reputation as a provider of quality residential communities that fulfil the needs and aspirations of the middle-income market. It is the trendsetter in naturally lighted and ventilated high-rise residences like Sheridan Towers, Flair Towers and Lumiere Residences that feature its trademark building design. It remains committed to create only the best residential projects for the market of young Filipino families and professionals.. 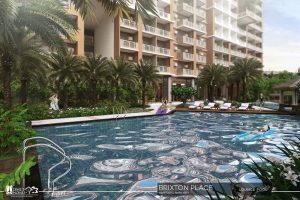 The development, consisting of two high-rise buildings rising above 9,523 sqm of prime lot, will offer first-rate resort-style living at a friendly price. 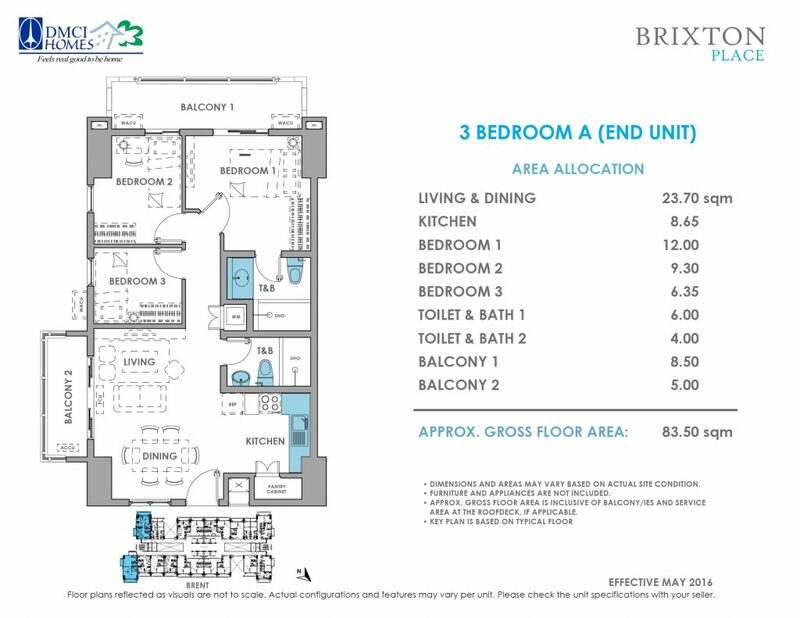 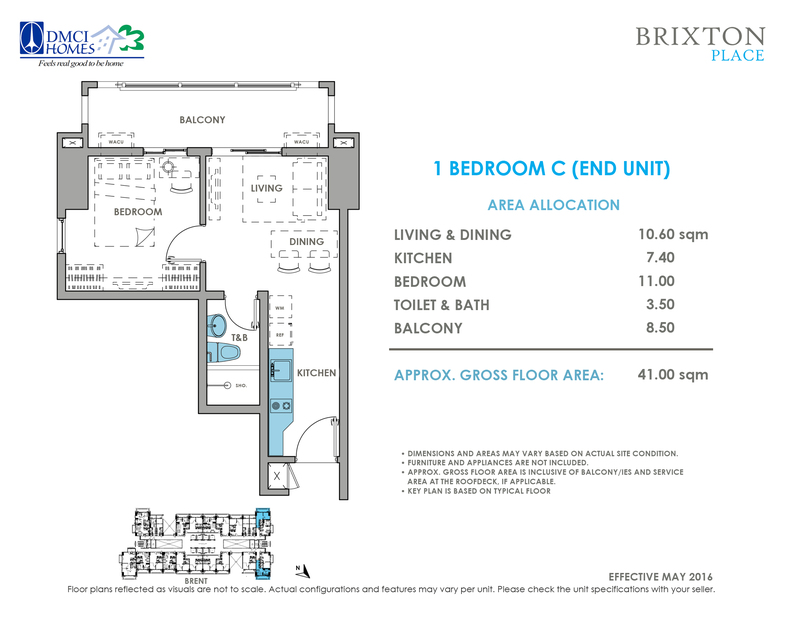 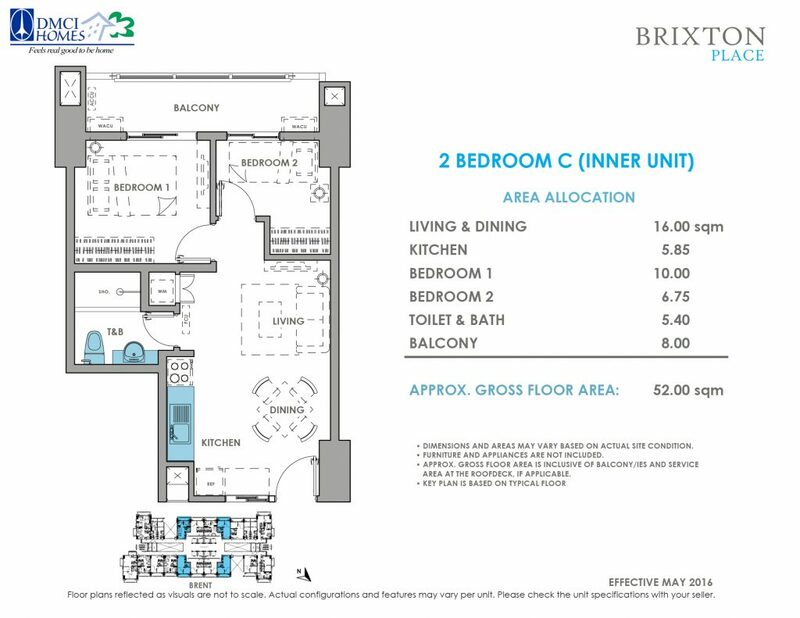 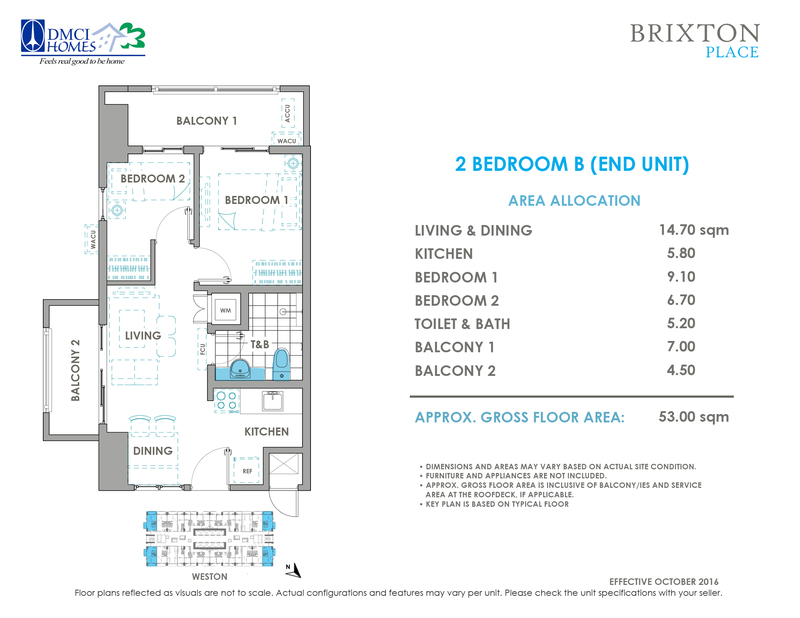 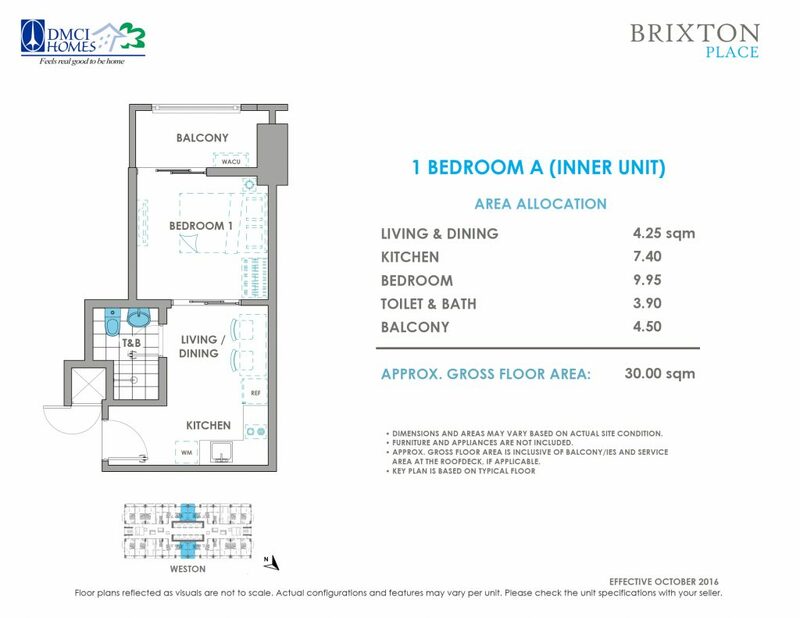 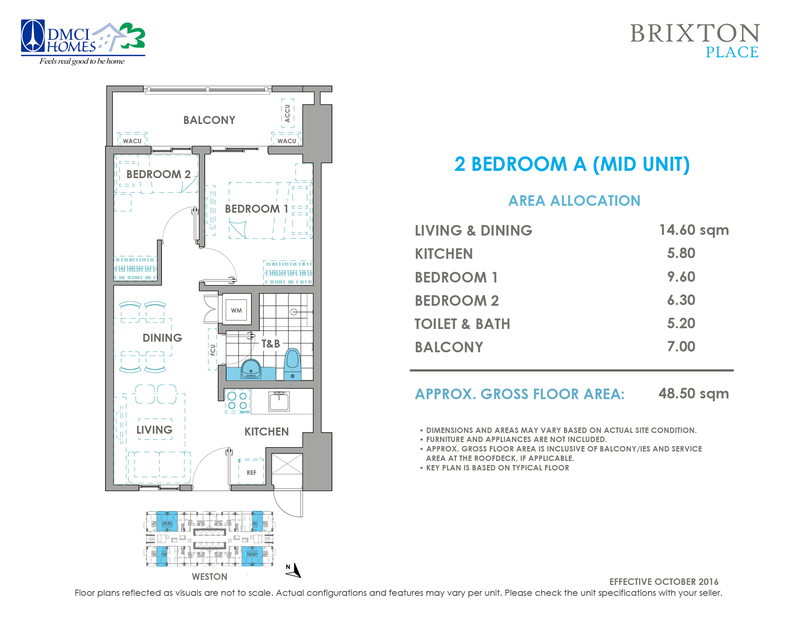 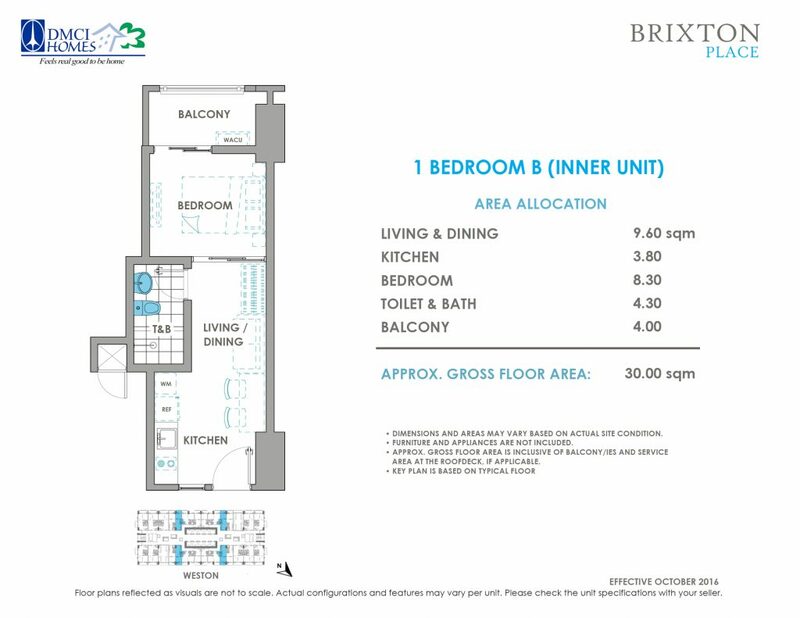 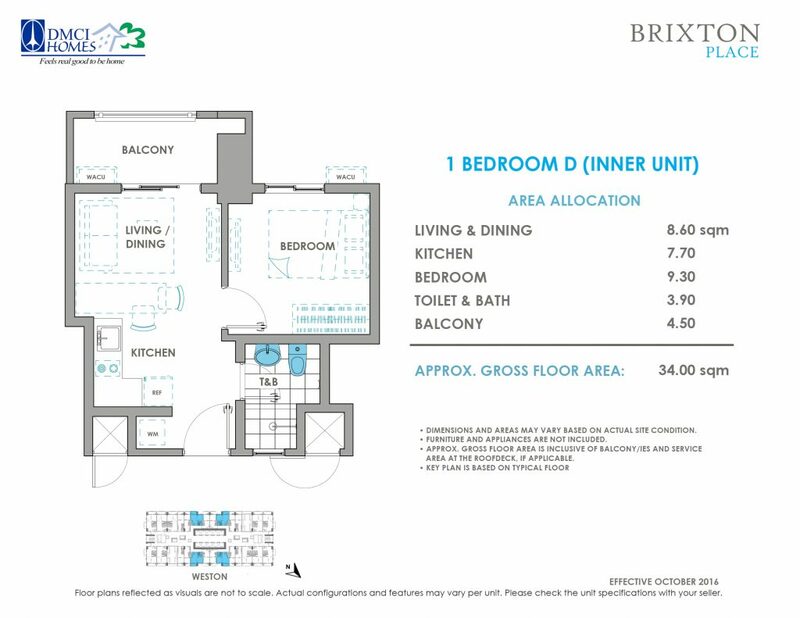 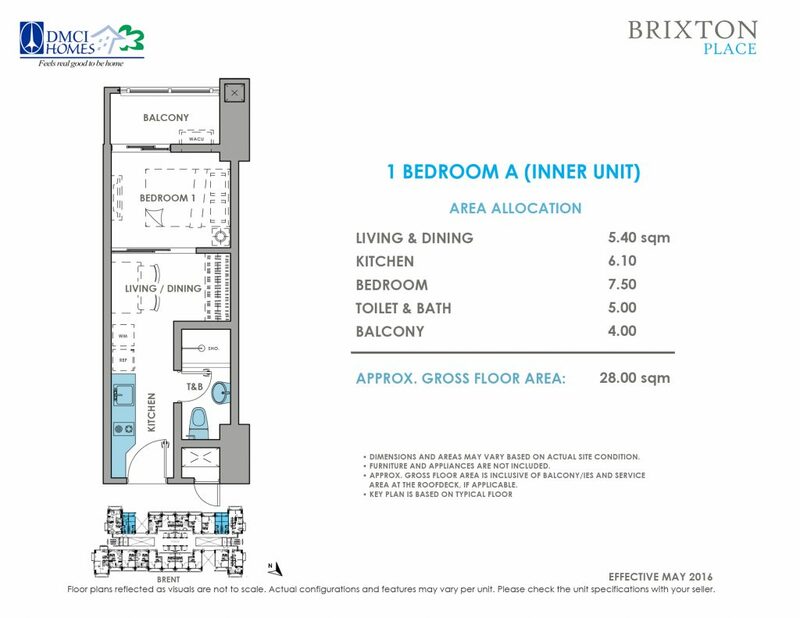 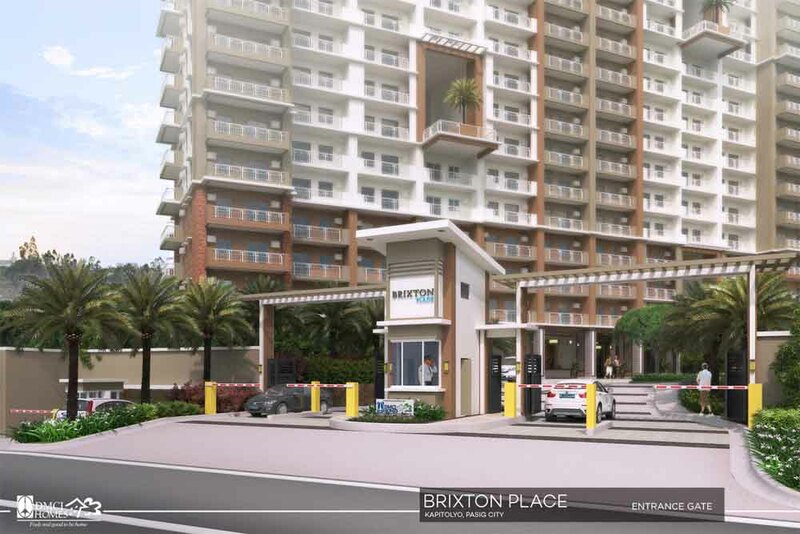 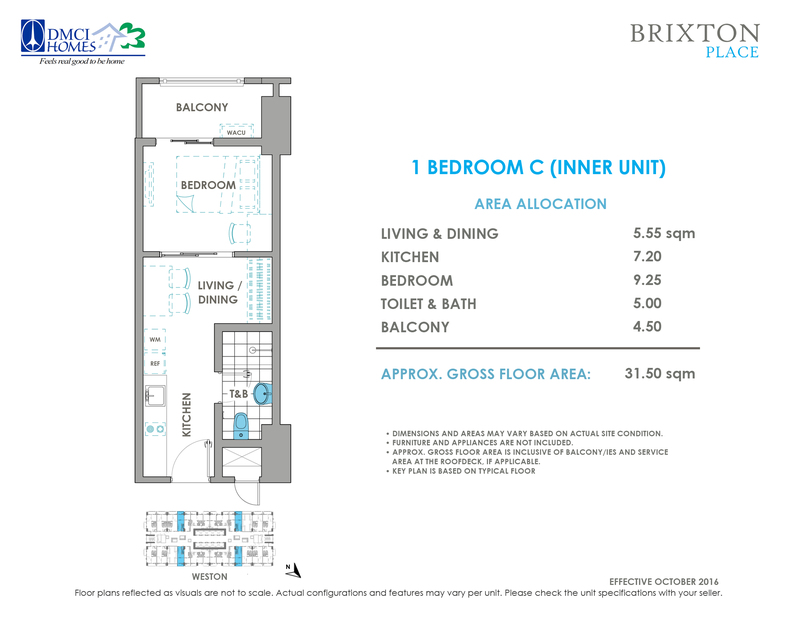 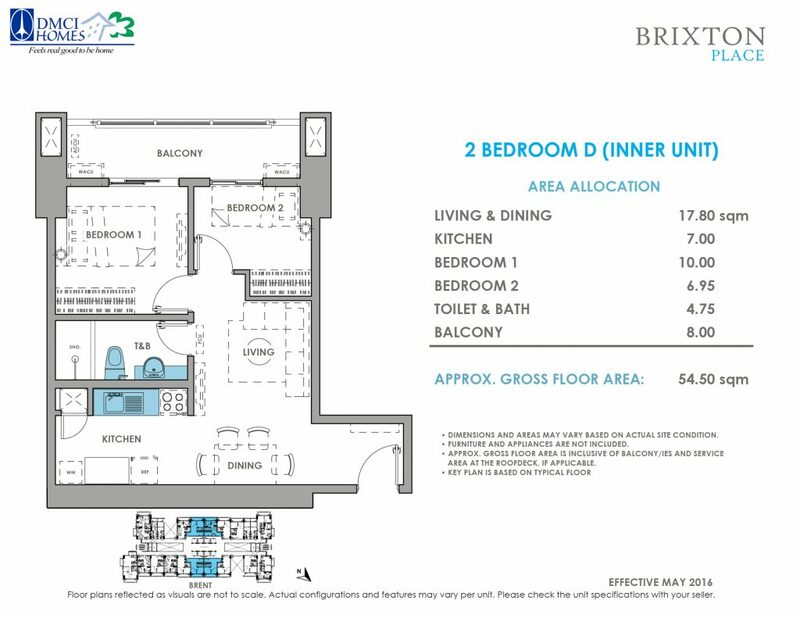 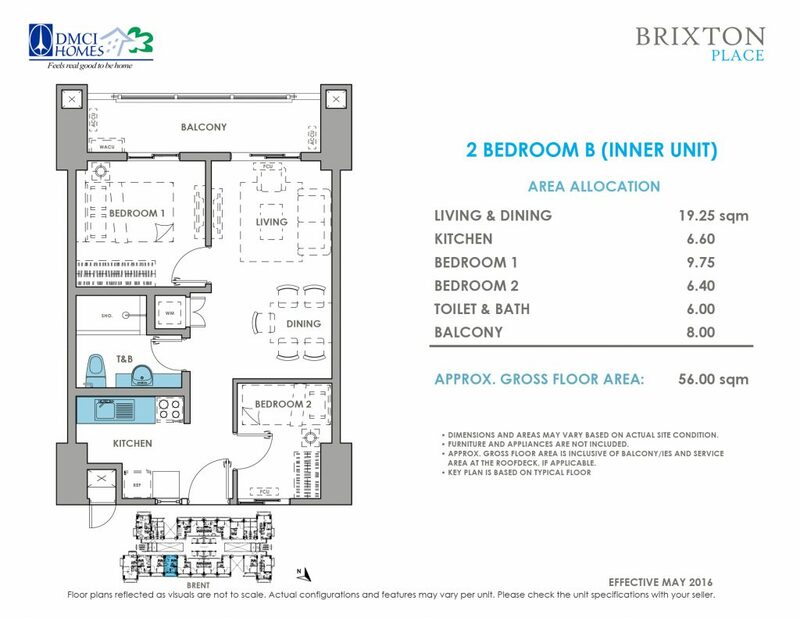 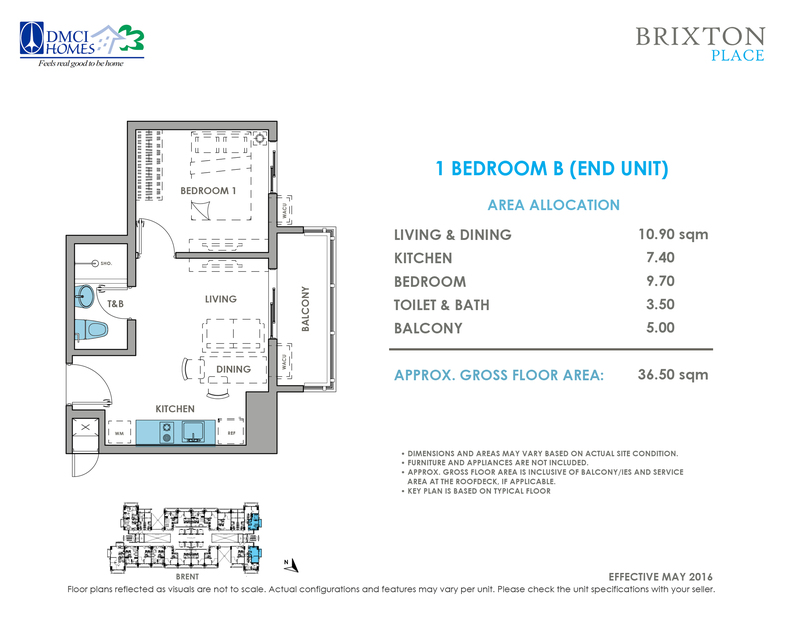 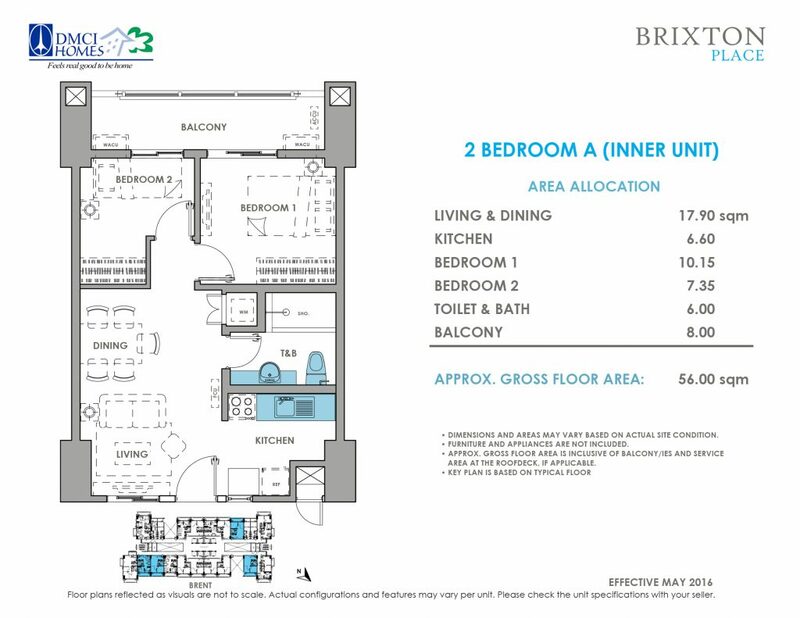 For the DOWN PAYMENT for BRIXTON PLACE, We have 3 mode of payments (3 options)Philippines POST DATED CHECKS (PDC’s) covered the down payment If not available, you can make use of a friend or relative’s checks with authorization letter.